Just one day after protesting drivers forced Lyft to move its IPO roadshow meeting in San Francisco (while others went on strike in Los Angeles after Lyft competitor Uber cut its per-mile pay rates), the company is announcing new, long-planned initiatives it says are aimed at reducing drivers’ expenses. The big picture: As Lyft prepares to go public, it's still grappling with ride-hailing drivers' top complaint: insufficient earnings. The company is aiming to help them not by giving them a bigger slice of their fares (which it could do by cutting its commissions), but rather by cutting the drivers' costs. Lyft Direct: Lyft is introducing a bank account and debit card for drivers that lets them access their earnings instantly and get cash back on certain purchases like food and gas, and no banking fees. Lyft has partnered with Stride Bank for this. 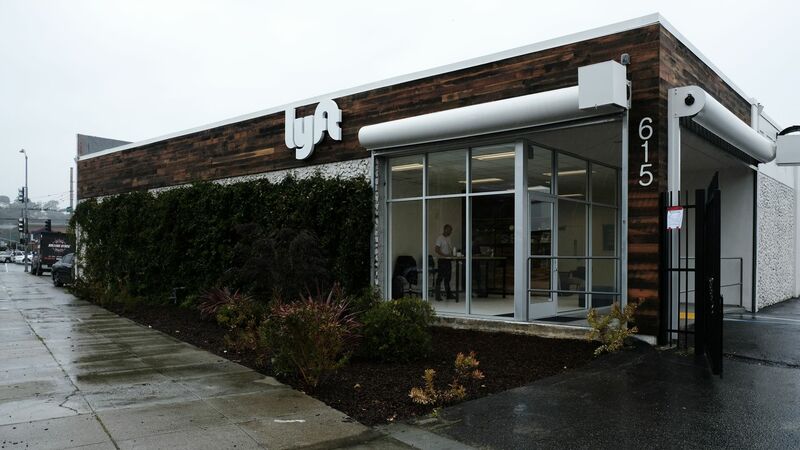 Vehicle service centers: Lyft is revamping its driver hubs, adding car repair services it says will be much cheaper for drivers (Lyft will price them at cost, according to COO Jon McNeill). It's also adding services drivers can book via their smartphones. Express Drive: The company is also expanding its car rental program for drivers to add more locations and make more electric vehicles available. According to McNeill, electric cars help drivers save $100 per week compared to gasoline cars. Why it matters: Lyft's new initiatives aren't just an effort to offset complaints about wages — they're also critical as it continues to battle for drivers' loyalty. Acquiring new drivers is costly for both Uber and Lyft, so any perks that keep a driver happy and driving for longer helps the companies’ bottom line. Just last year, Lyft's net losses totaled nearly $1 billion, as its IPO filing recently revealed. Lyft also has a strong track record of helping drivers increase their earnings, and has led the industry in initiatives like in-app tipping, same-day payments, access to affordable rental vehicles, and more. We are always open to conversations around how we can make Lyft better for drivers, but what we hear from the majority is that this is a flexible option that works for them.